Alcobyte is a leading digital marketing UAE company. Among other services, we also specialize in social media campaigns for organizations. Our experts manage social media networks such as Facebook, Pinterest, LinkedIn, Instagram, Twitter and others for businesses. Using our Social Media Management tools, manage your projects, communicate with your clients and expand your business into newer markets. With our services, you can be assured of generating better results while saving time. We have been managing hundreds of social media marketing campaigns. Our satisfied clients will vouch for our claims of being among the best social media marketing companies in Dubai. Our experienced social media marketing team are capable of optimizing your social media channels to gratify your marketing aims. They can convert social media advertising investments into leads and improve your sales. We serve all types of businesses. Our social media management services will drive genuine organic traffic to our client’s websites and place them on the path for success and growth. Having a social media presence is necessary to reach to your target audience. 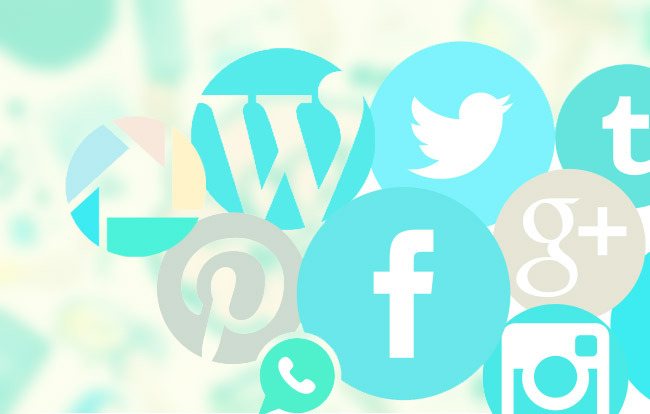 Understanding the impact of social media, digital marketing companies in Dubai utilize all the social media marketing tools and design appropriate marketing strategies to help businesses achieve their objectives. Businesses today, are leaning more towards the digital technology to offer their services. That is what we do. We are the best digital marketing agency in Dubai and will enhance your online presence to get you the competitive edge over others in the market. We will create opportunities for you to market your services and products in an innovative way. With experience, we say that only when you have something unique to offer, people will come to you. We have a team of highly talented designers who contribute enthusiastically to build top-quality websites that will engage your visitors and convince their minds. Artistic, creative, imaginative. That is what our developers are. They work with the latest technologies to provide you with the best mobile apps. We will provide you with the lavish fundamentals of graphic designs that you would not imagine. Our graphic designers will customize and turn your concepts into reality. Be found in the search engines with our SEO services. We can assure you of improved rankings and increase in visitor traffic to your site.